Omnicomfort apartments tailored for you; discover them all. Can you think of anything better than a holiday flat? Yes, a reasonably-priced flat! 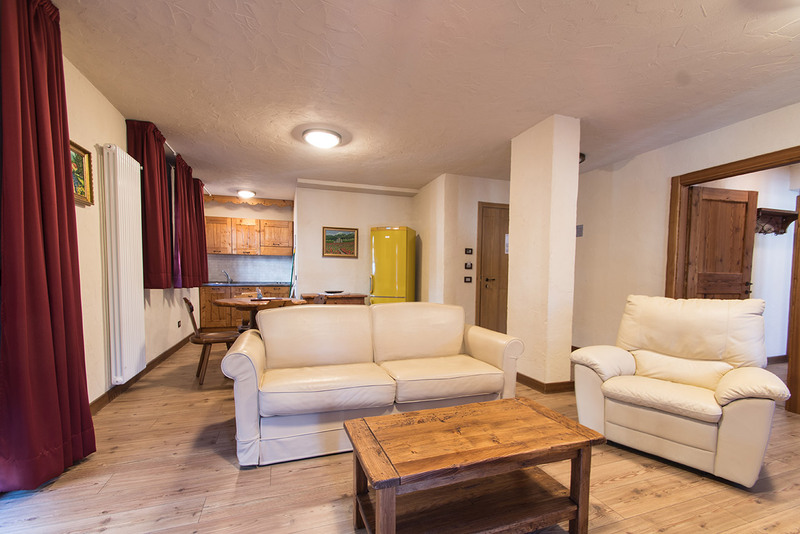 Studio flats definitely make the ideal choice for those seeking – alone or with their loved one – a comfortable, equipped and … affordable accommodation. 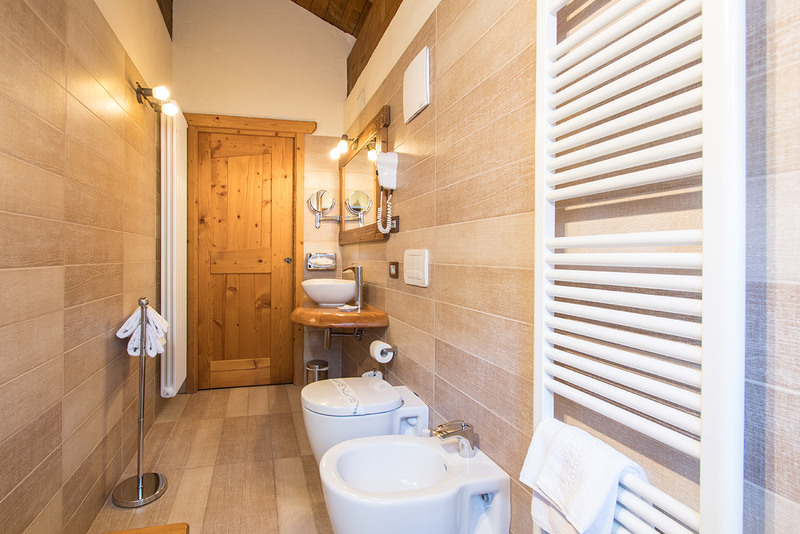 Residence Aparthotel Limone proposes equipped two-room flats situated in both its facilities. Surface approx. 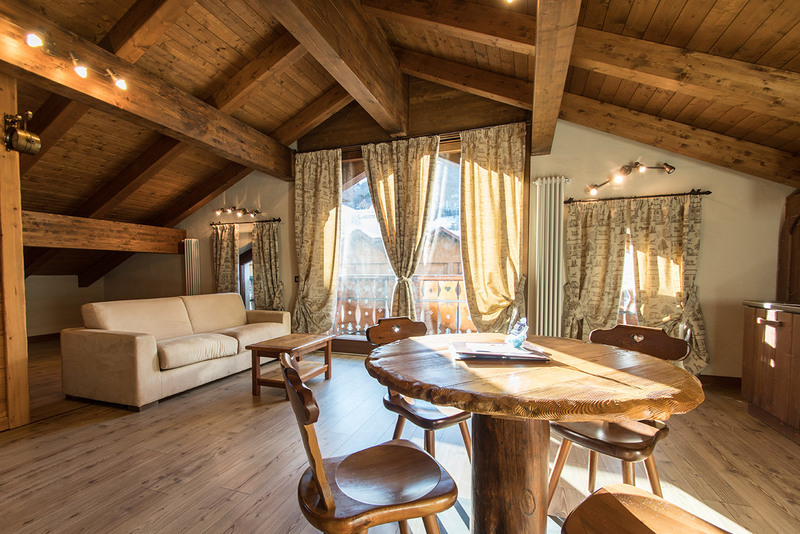 30 sq m, including a double bedroom plus living area with sofa bed for 1 or 2 and private bathroom. Two flats have their own balcony. Slightly larger; double bedroom with sofa bed to accommodate a 5th guest. State-of-the-art flats built in 2011, tastefully furnished. Surface approx. 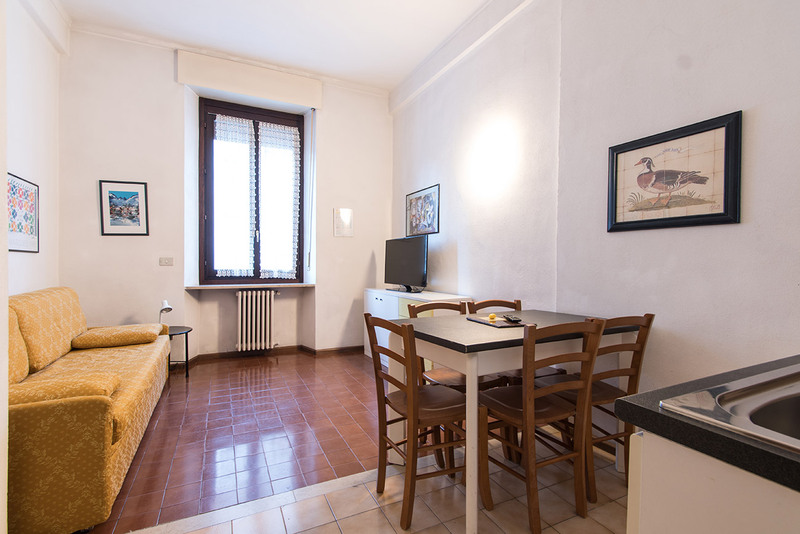 22 sq m, including a double bedroom, kitchenette, living area and balcony. 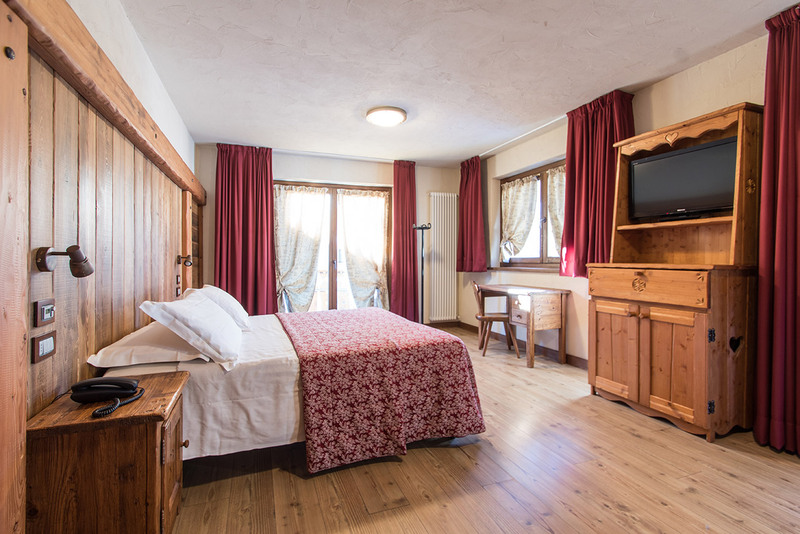 Limone Palace’s mountain holiday homes are classified standard two-room and superior two-room, refurbished in 2011 and stylishly furnished. Surface over 30 sq m including a double bedroom (with optional extra bed), living area with sofa bed for 1 or 2 and private bathroom. 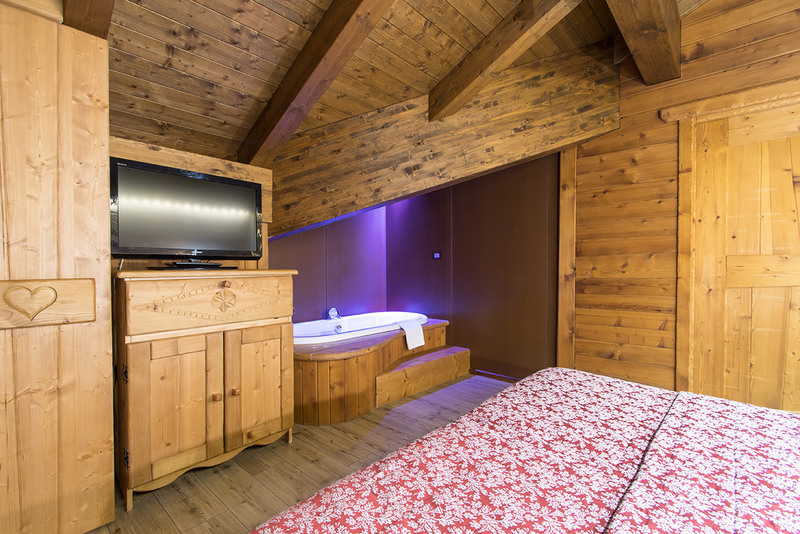 The new Residence Limone Chalet proposes an exclusive accommodation option: two-room suites for 4. 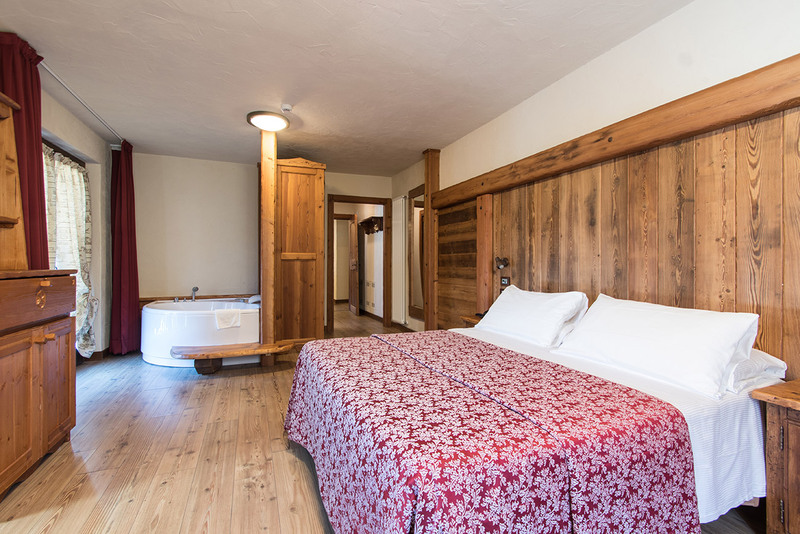 Two-room suites consist of a double bedroom, living room with double sofa bed, kitchenette and private bathroom with hydromassage tub..